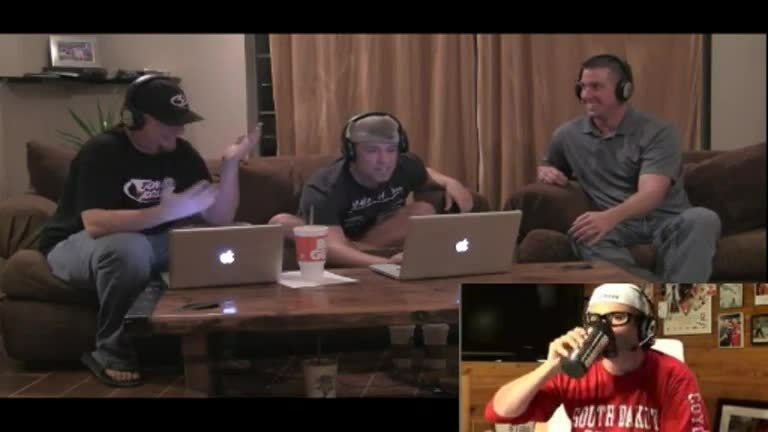 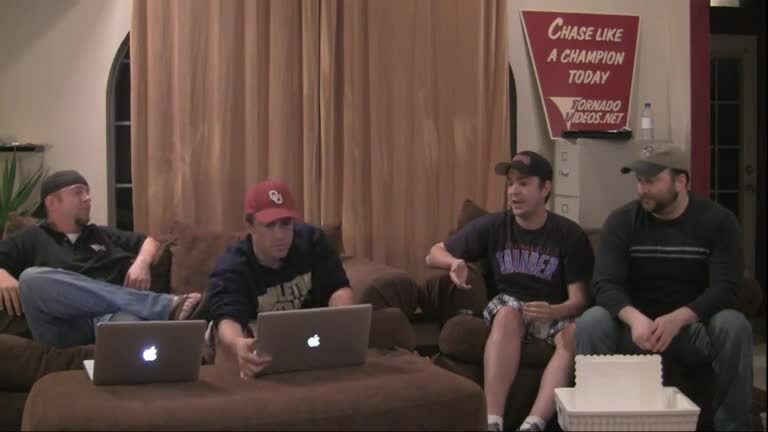 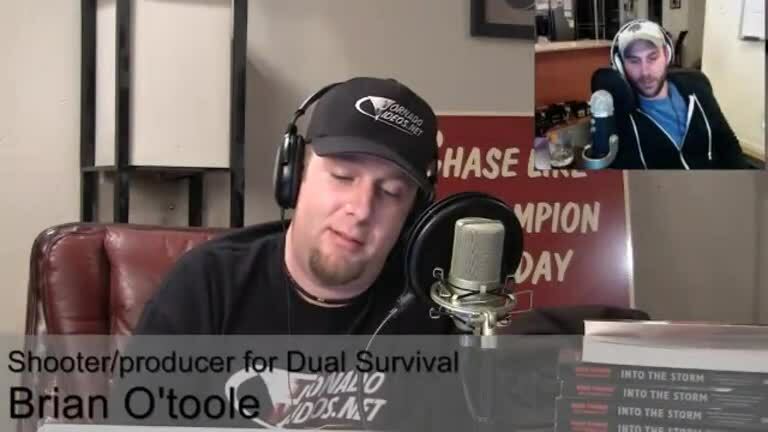 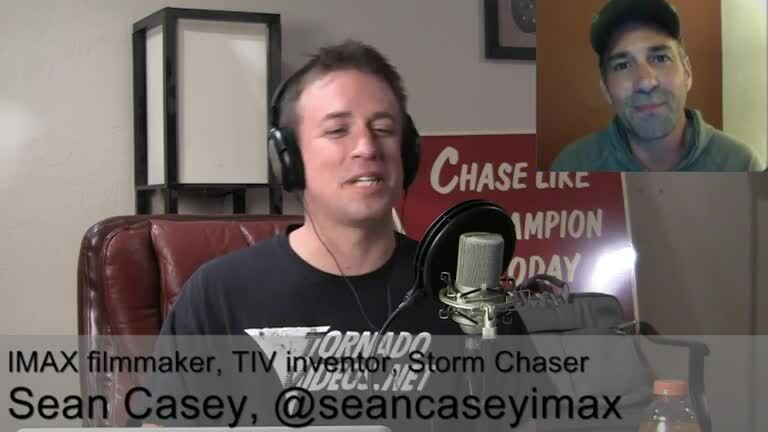 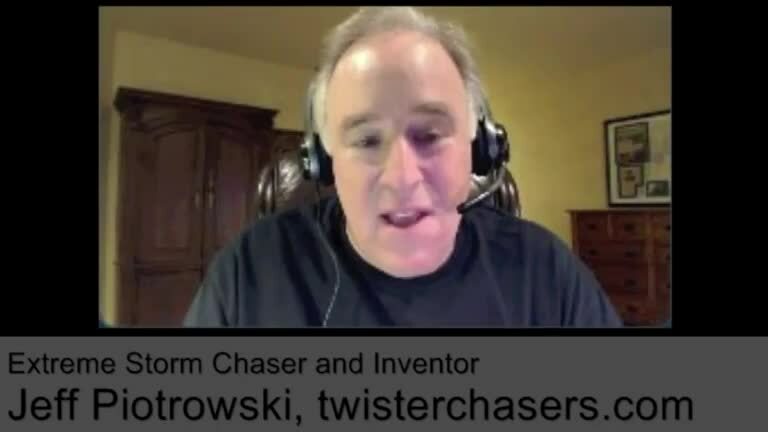 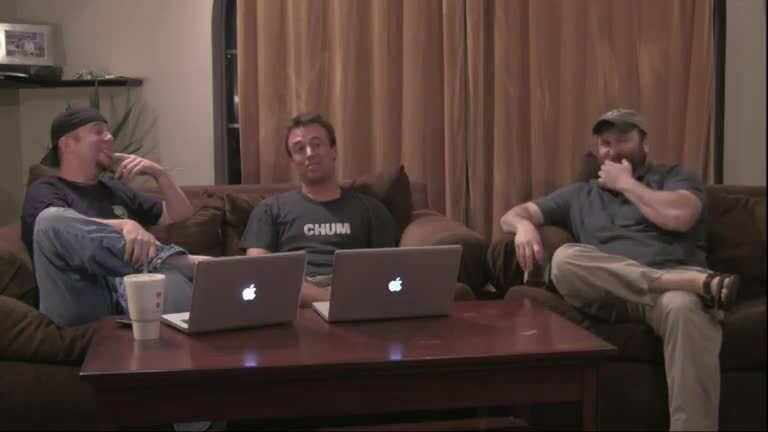 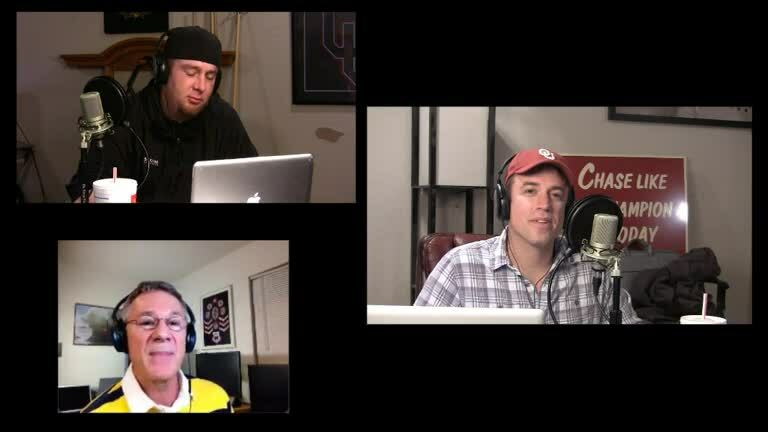 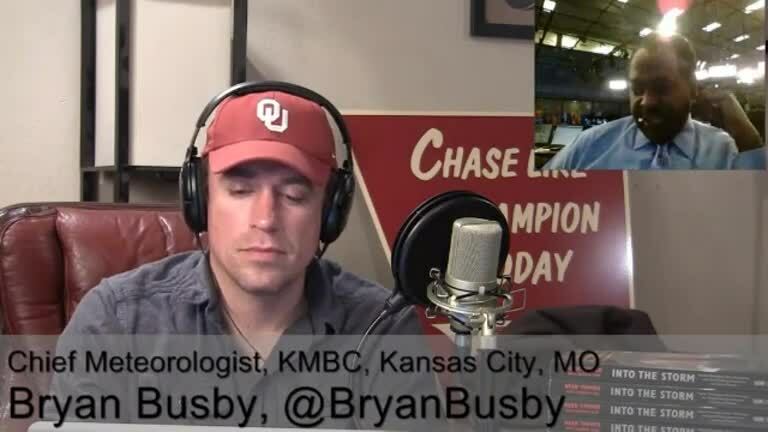 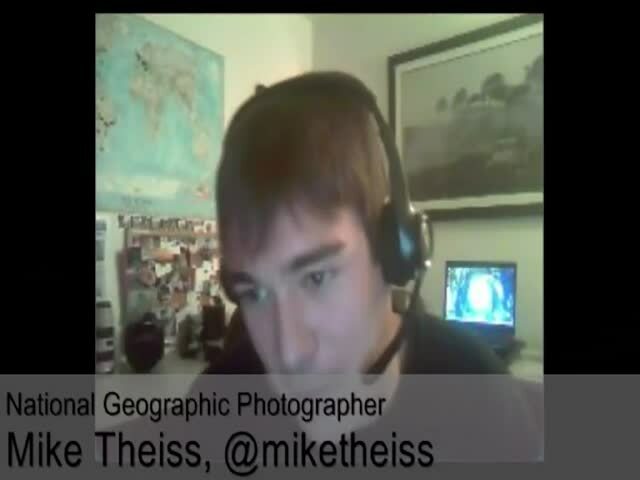 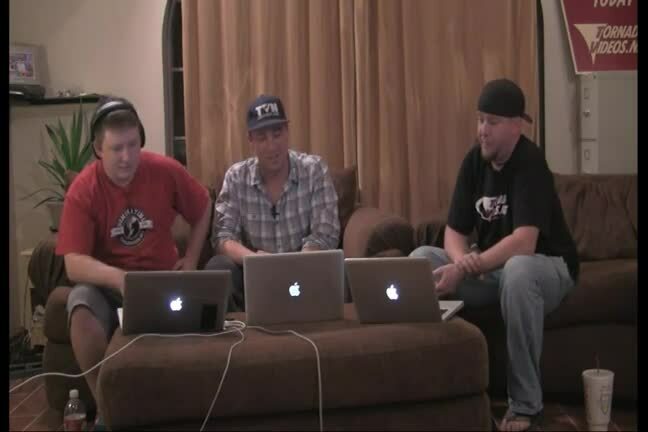 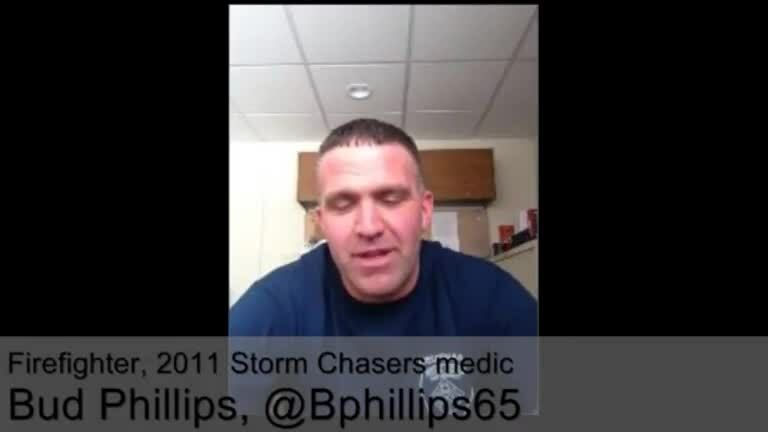 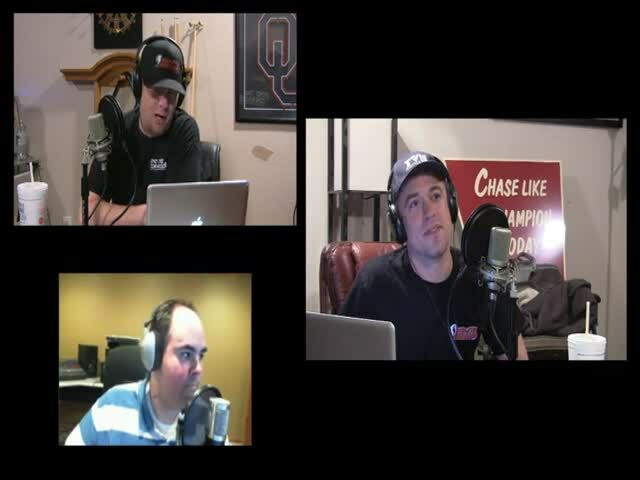 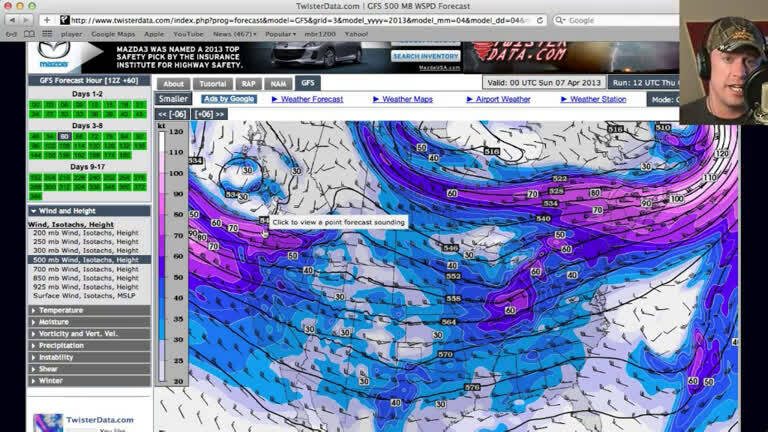 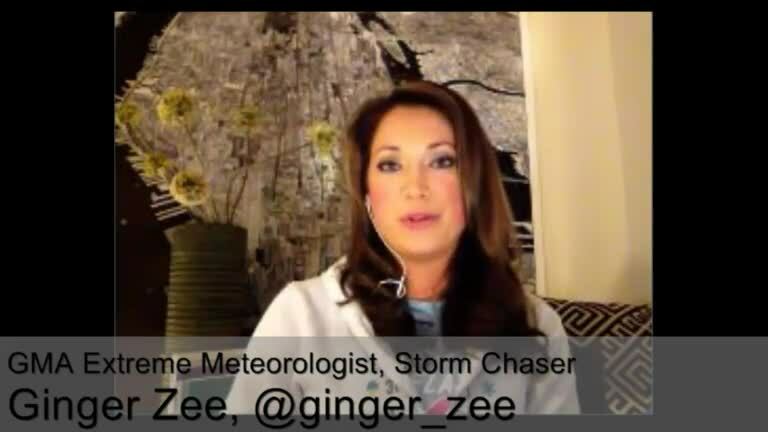 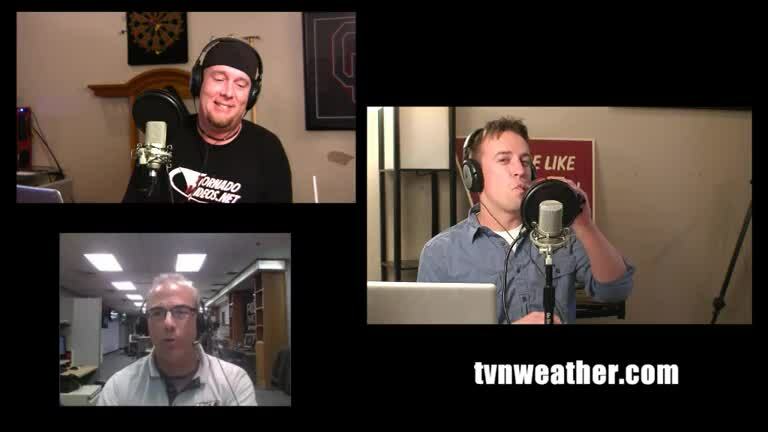 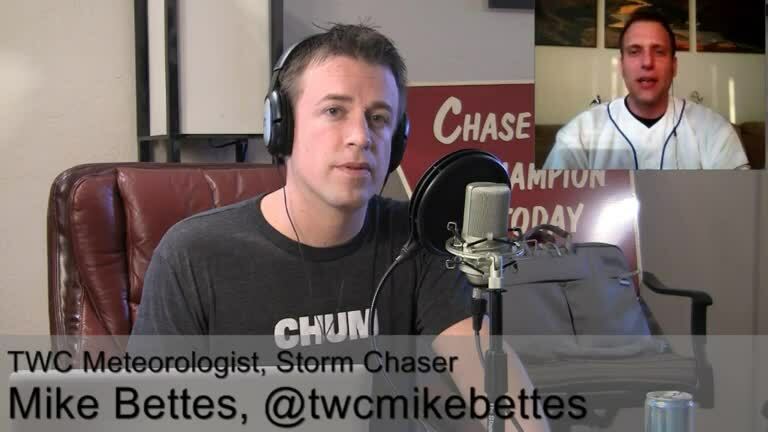 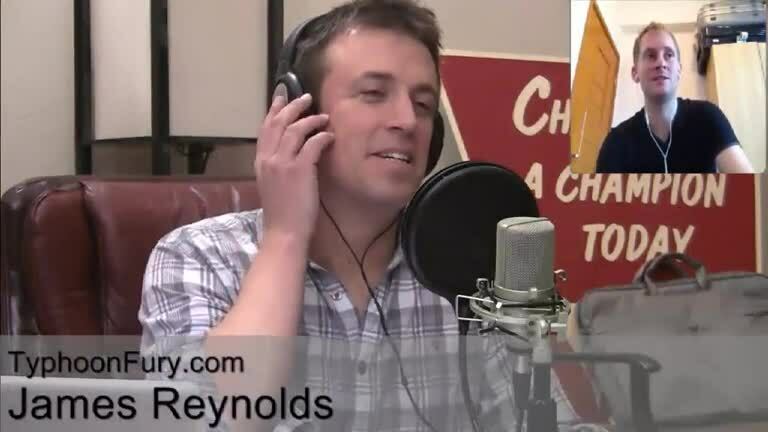 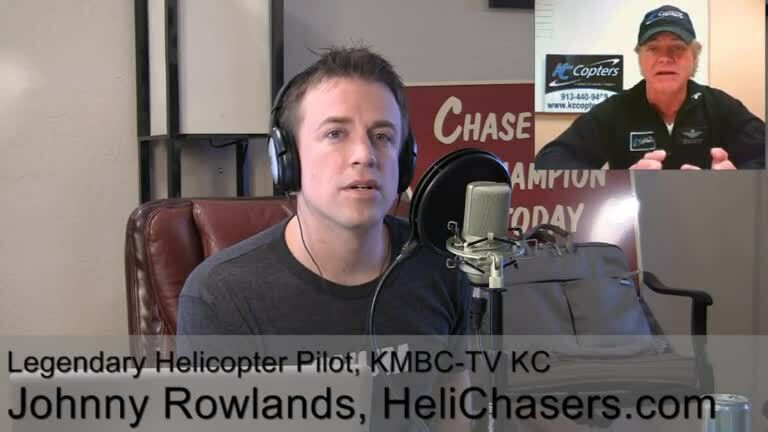 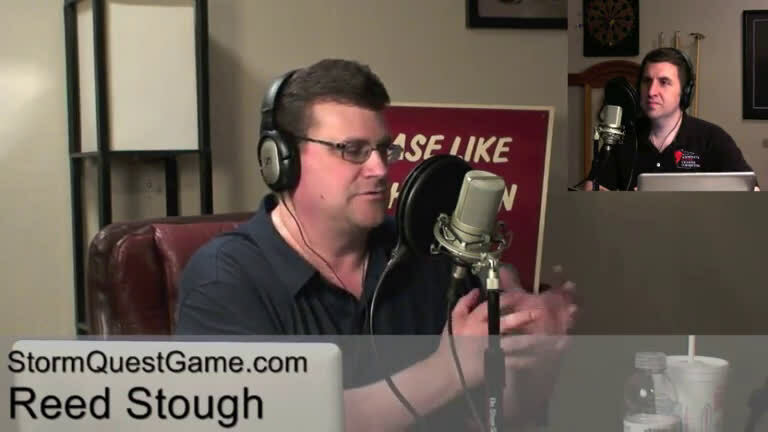 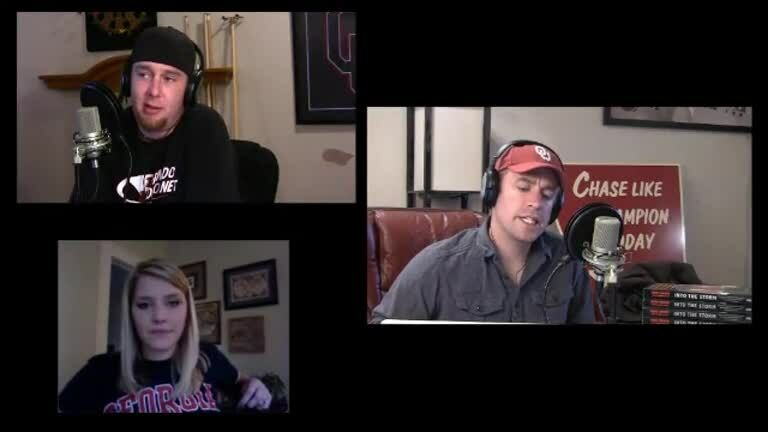 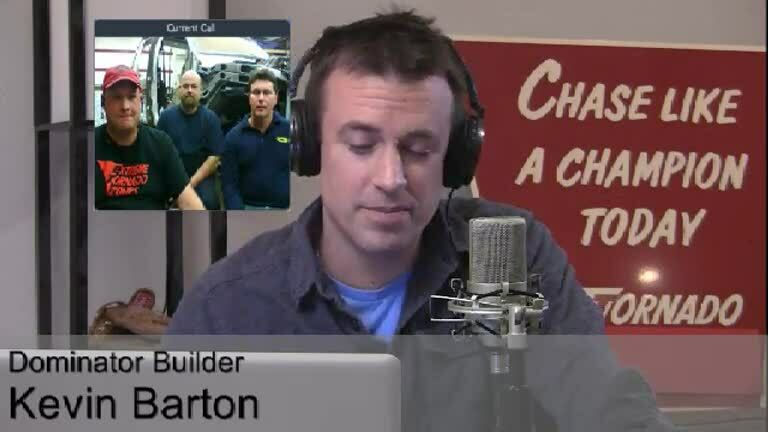 A live podcast with Reed Timmer. 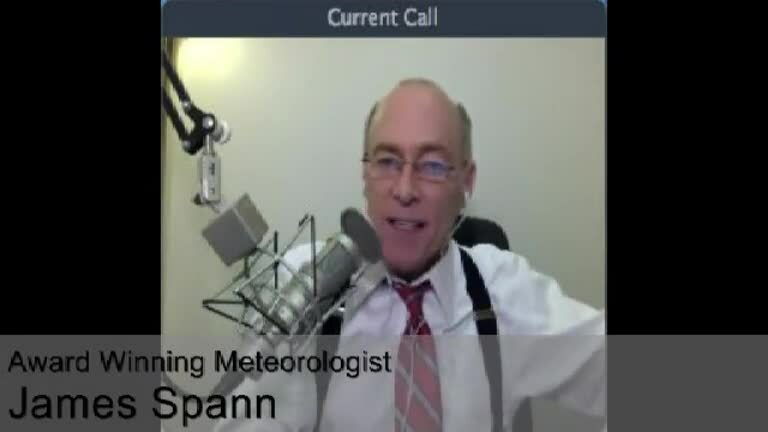 Chief Meteorologist Mike Morgan of KFOR joins us via Skype. 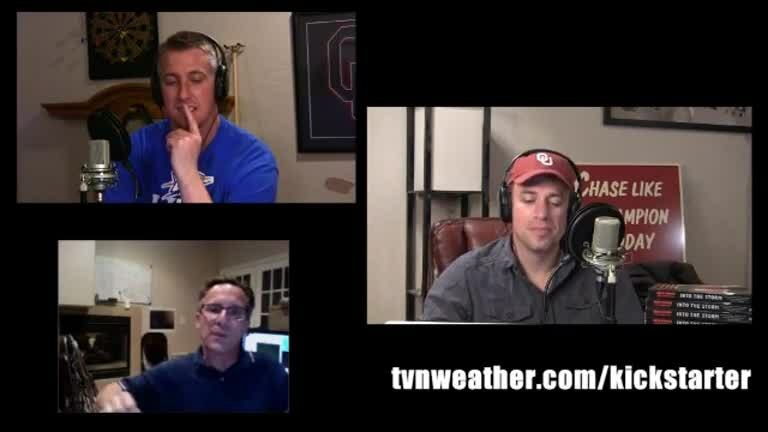 RIP Tim Samaras, Paul Samaras, and Carl Young, members of TWISTEX that were killed in the May 31st 2013 El Reno tornado.